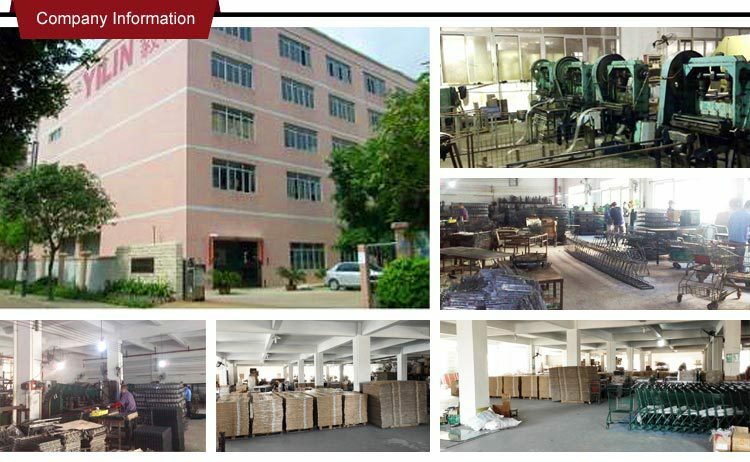 Be located in Foshan city, Guangdong province, very near to Guangzhou. 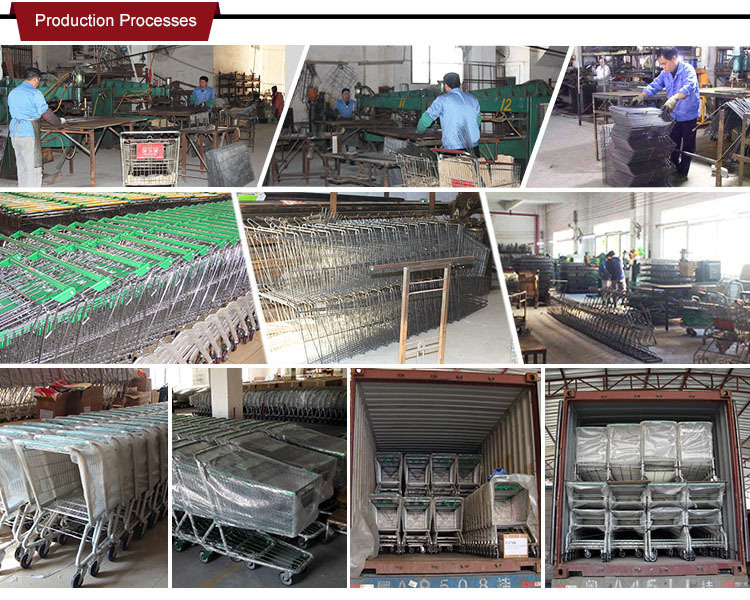 Now we have grown to be one of the leading manufactories in these product ranges in China. You are very welcome to contact us for opening our mutually beneficiary in the near future. Thank you very much for your kindly attention. Q. How can I know whether you are a reliable company ? 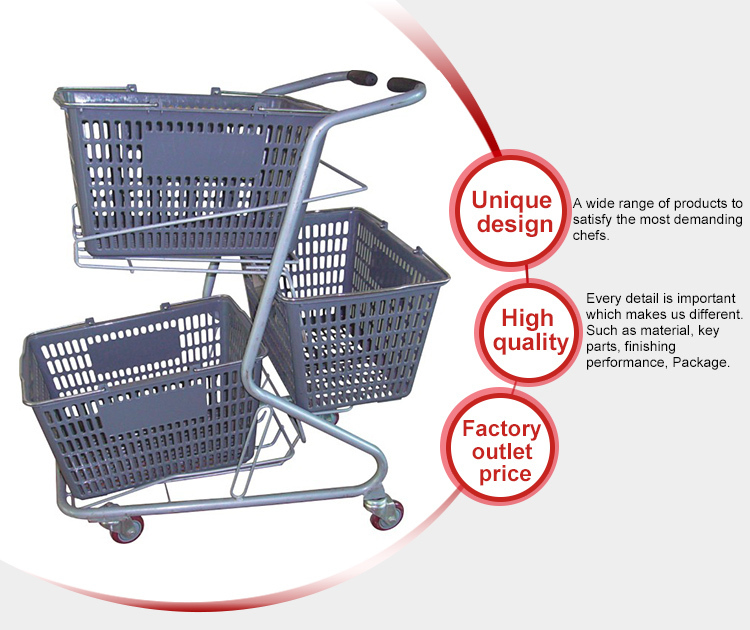 A:We are engaged in diskplay stand shopping cart for nearly12years in alibaba and have high visibility in domestic. If necessary, we can provide you with scanned copies of our Certifications. We welcome you to inspect our company at any time. Q. Do you provide samples ? 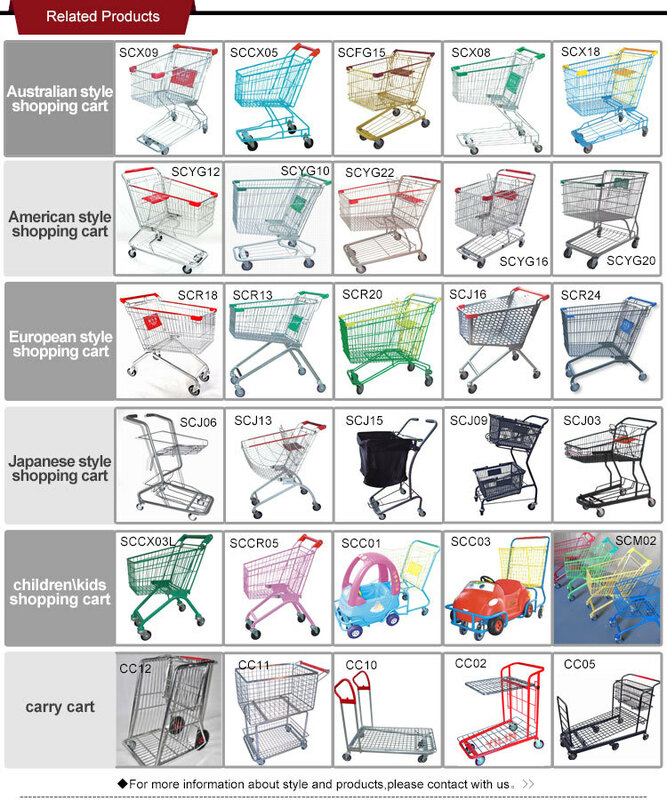 A:Yes, we can provide most of the product samples. We will charge a little sample fee But we will return the charge if you place an order. Q: Can I visit your company ? 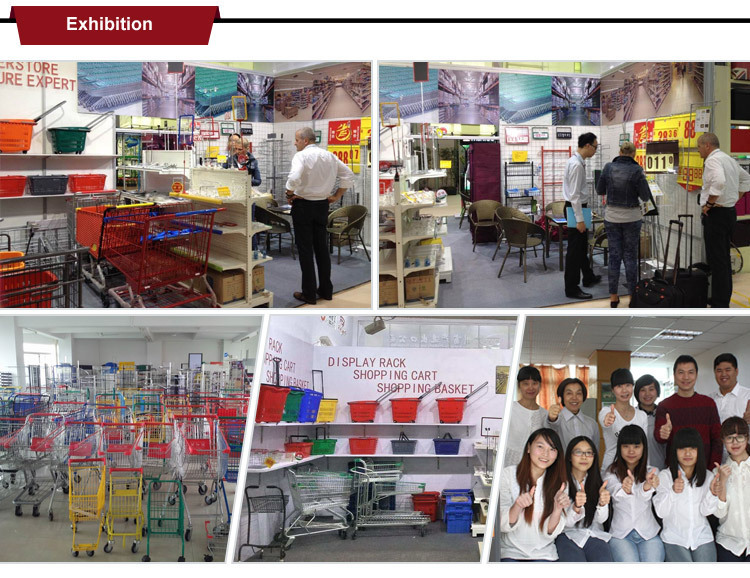 A:Of course, we have a showroom in Foshan China. Q:Can I print our logo on display ? A:Of course ,dear you can print anything you like. One of our customer print himself on a display before ,you will be the next ? Q:Can you do the design for us? A:Yes. 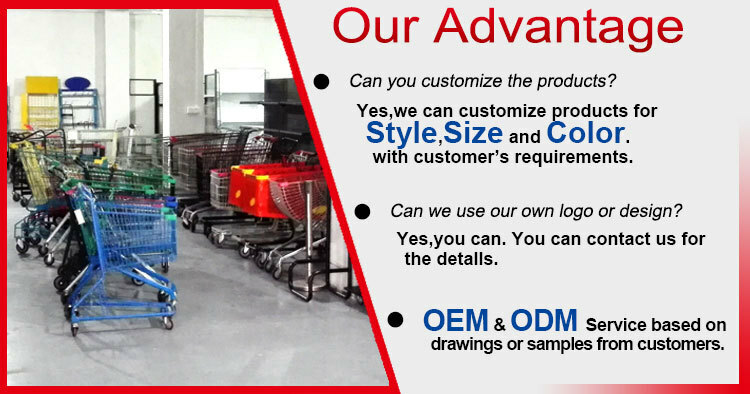 We have a professional team having rich experience in design. Q:How many is maximum output every month? A: Our Maximum output is about 3000 every month. 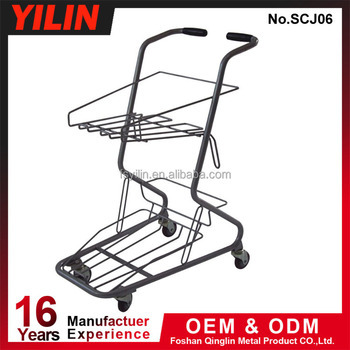 Foshan Qinglin Metal Product Co., Ltd.